Use this Electrolux floor brush to clean your hard floor surfaces, and also flip it over to use the tool on your area rugs. 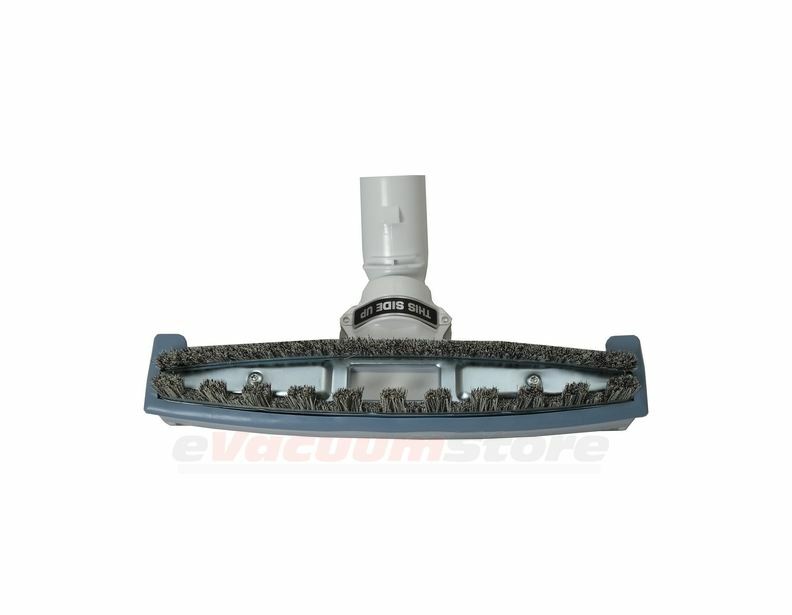 The front of the had floor brush has notched out bristles to allow better air flow, so particles can go through the bristles rather than push the particles around the floor. The other side of the brush is used for area rugs that you do not want to agitate, such as a Persian, Oriental, or scatter rugs. Fits onto plastic wands with a latch, and includes the Electrolux EPIC elbow adapter. Plastic does not seem as sturdy as the old one I owned but it works fine. The precise description and clear pictures resulted in a perfect fit to my oldish vacuum system: No surprises, exactly what I needed. Fit perfectly. Exact match to our old one. Answer:It will not, that model only takes a hardwood floor tool or a power nozzle, there is no combo tool for that model. Answer:Yes, this will fit your model. Answer:The neck is different. You would have to see what type of wands you use. Answer:Unfortunately not, the tool has to be replaced. Answer:This will not fit. Your model will take Sku: EVAC-P-00000271. Answer:There is a rubber blue bumper around this product. Answer:This will not fit a model L vacuum. Answer:2200 is not a valid model number can you please check the model number inside the bag door and let us know. Answer:The number you have provided is the serial number. 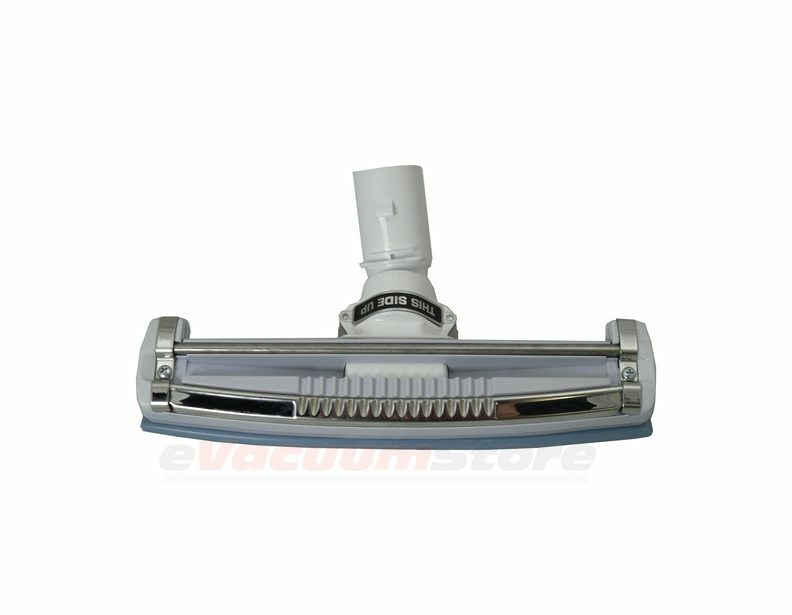 If you look inside the bag door for the model number we can advise if this is the right tool for your vacuum. Answer:Yes, this brush will fit your machine. If you need help finding the wands for your machine give us a call.